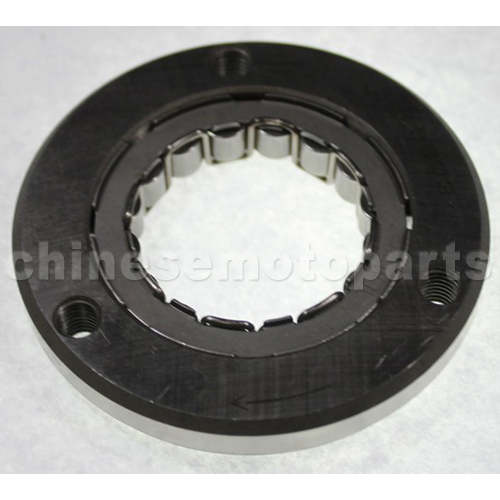 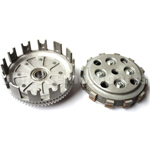 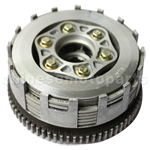 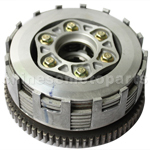 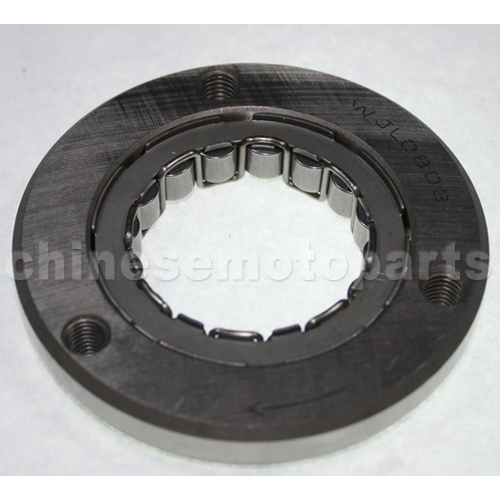 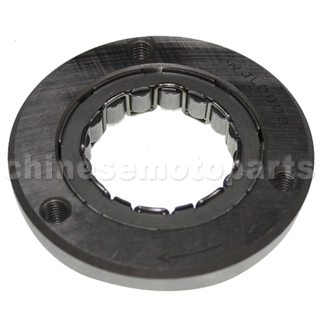 K072-007 8-Pole Over-running Clutch Body for CB250cc Air-cooled ATV, Dirt Bike & Go Kart. The item fits for LONCIN CB250cc Air-Cooled Engine. 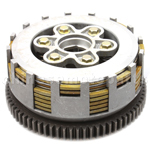 Pretty good products with best quality,as well as best customer service.